Direct Travel is back with another amazing trip! 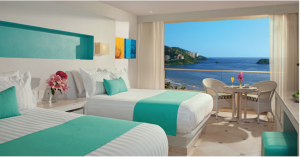 This time enjoy an ALL INCLUSIVE vacation to the Sunscape Dorado Pacifico Ixtapa Resort! 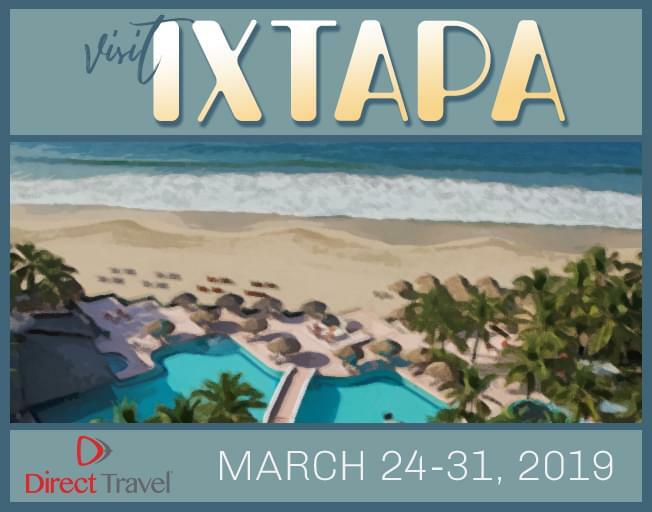 This incredible trip runs March 24th-31st, 2019 and starts at $1,149.00 per person/based on double occupancy.